DALLAS (HOODLINE) — Curious where Dallas’s in-the-know crowd is eating and drinking? It’s easy to spot lines out the door, but some underlying trends are harder to see. We took a data-driven look at the question, using Yelp to analyze which local businesses have been in the spotlight this month. Open since September, this sushi bar and bar, which offers tapas and more, is trending compared to other businesses categorized as “Bars” on Yelp. 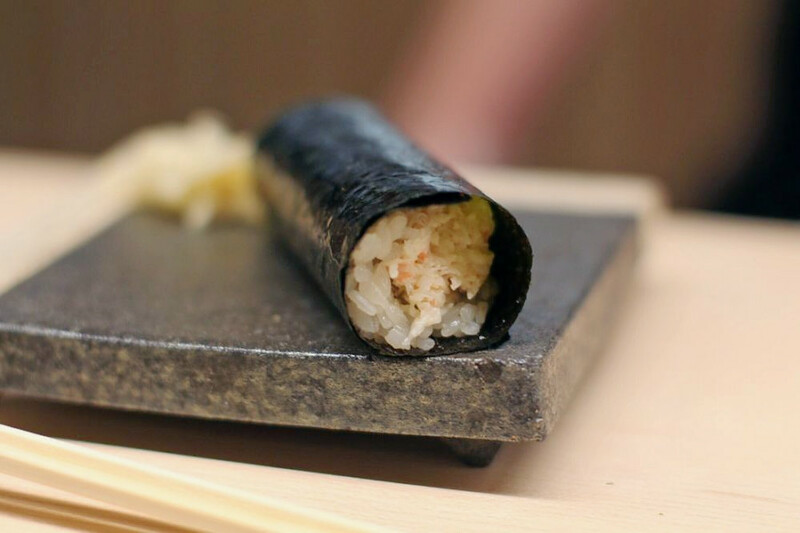 Citywide, bars saw review counts increase by a median of 2.2 percent over the past month, but Nori Handroll Bar saw a 42.6 percent increase, with a slight upward trend from a 4.5-star rating a month ago to five stars today. Moreover, on a month-to-month basis review counts increased by more than 150 percent. It’s not the only trending outlier in the bar category: Bar Louie has seen a 7.2 percent increase in reviews. Whether or not you’ve been hearing buzz about Far North’s New York Eats, the Mediterranean, halal and New American spot is a hot topic according to Yelp review data. While businesses categorized as “American (New)” on Yelp increased their review count by a median of 3.7 percent over the past month, New York Eats bagged a 30 percent increase in reviews within that timeframe, maintaining a solid 4.5-star rating. It significantly outperformed the previous month by gaining 3.0 times more reviews than expected based on its past performance. There’s more that’s trending on Dallas’s New American scene: Velvet Taco has seen a 17.7 percent increase in reviews, and Sixty Vines and Sassetta have seen 17.1 and 6.4 percent increases, respectively. 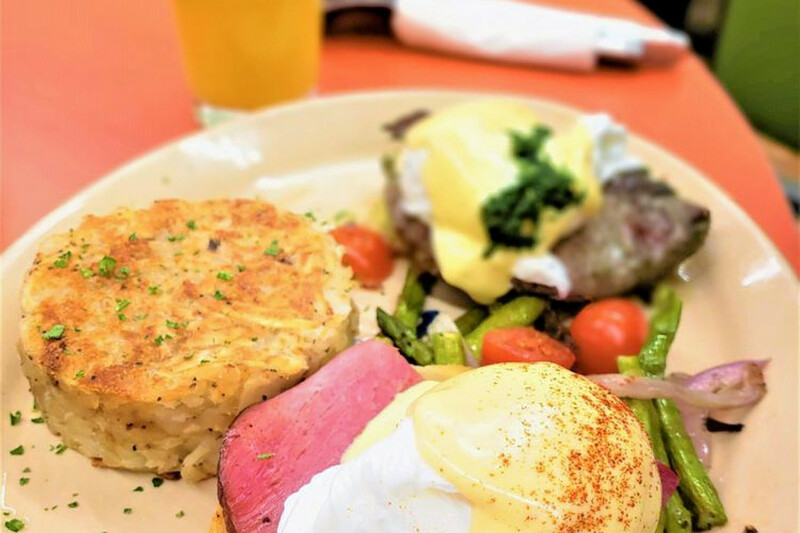 Lake Highlands’s Snooze, an A.M. Eatery, is the city’s buzziest breakfast and brunch spot by the numbers. It’s not the only trending outlier in the breakfast and brunch category: Twisted Trompohas seen a 18.6 percent increase in reviews. 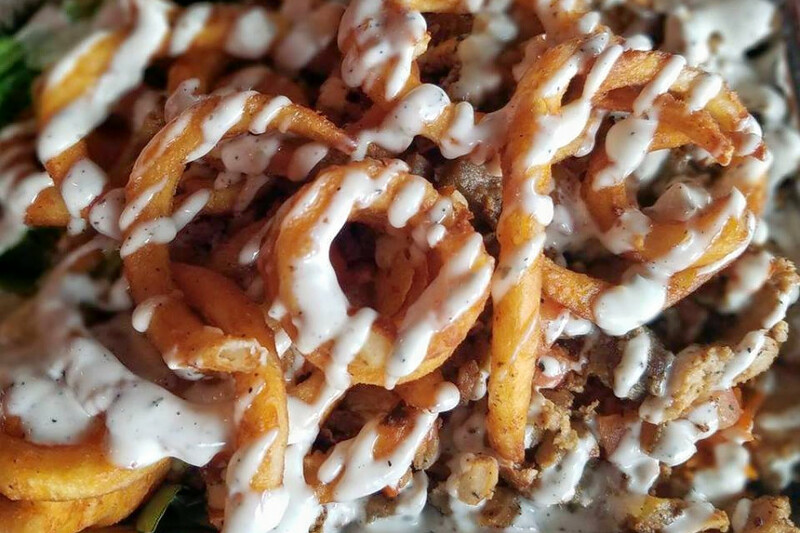 East Dallas’s Ross & Hall Kitchen & Beer Garten is currently on the upswing in the traditional American category on Yelp. While businesses categorized as “American (Traditional)” on Yelp increased review counts by a median of 2.6 percent over the past month, this sports bar and traditional American spot increased its by 11 percent—and kept its rating consistent at 3.5 stars. Review counts increased by more than 240 percent on a month-to-month basis. 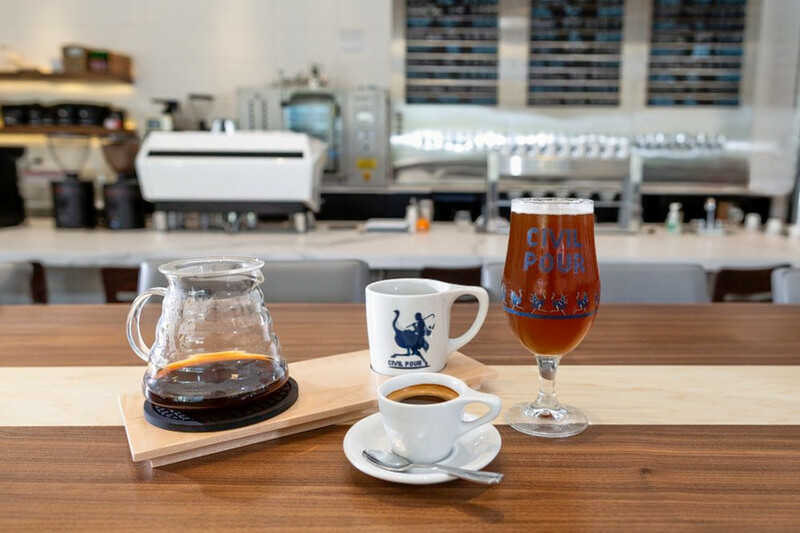 Open since September, this beer bar, which offers coffee and tea, sandwiches and more, is trending compared to other businesses categorized as “Sandwiches” on Yelp. 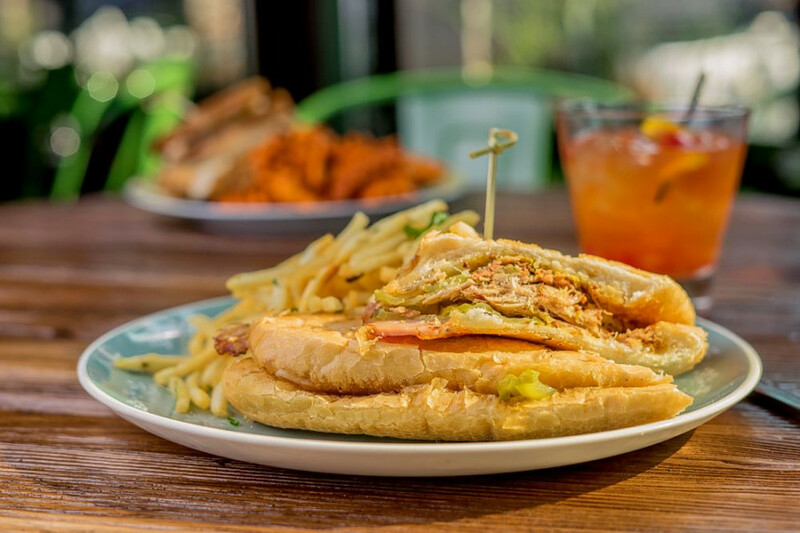 Citywide, businesses tagged “Sandwiches” saw review counts increase by a median of 4.9 percent over the past month, but Civil Pour saw a 19.5 percent increase, maintaining a strong 4.5-star rating throughout.